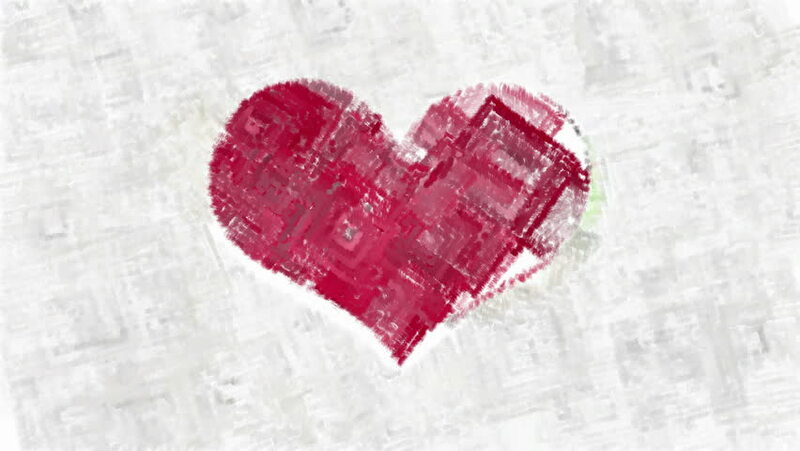 Red heart symbol on white background forms by abstract animated square strokes. Valentines day artistic background. hd00:10Red heart symbol on white background forms by abstract animated strokes. Valentines day artistic background. 4k00:103d animation: Abstract looped animated background: Rotating luminous ruby heart formed pieces and cubes of red spinning with stray pieces. Color background. Seamless loop.